Country Financial, a farm insurer, based in Bloomington, Illinois, has seen an increase in the number of dicamba-related inquiries. (Bloomberg) – Larry Martin in Illinois says he’s never seen anything like it in his 35 years of farming. 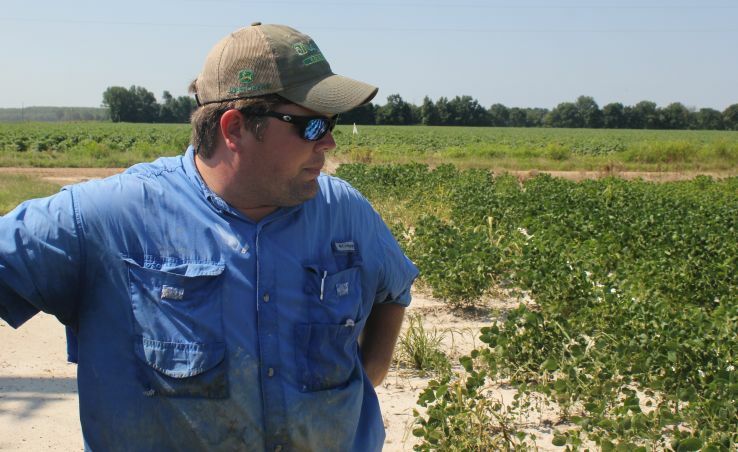 Arkansas soybean grower Joe McLemore says he faces the loss of his life savings.